Our staff have written or contributed information or chapters to published books. 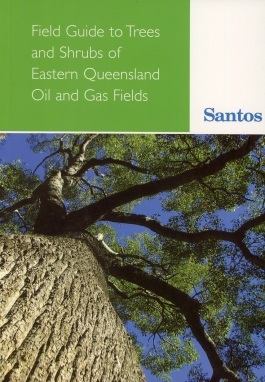 Commissioned by Santos this field guide describes 139 trees and shrubs within gas and oil fields located in the Emerald, Taroom, Roma, Surat, Moonie and Chinchilla areas of eastern Queensland. It is simple to use and is well illustrated with colour images. This book has been well received by industry, landholders, schools, government departments, councils and environmental consultants and has broad appeal to those interested in plants of southern inland Queensland. The field guide illustrates ten rare and threatened trees and shrubs of the region and provides profiles of four threatened ecological communities listed under the Environmental Protection and Biodiversity Conservation Act. The bark, flowers, fruit and form of the whole plant are illustrated, many for the first time in colour. 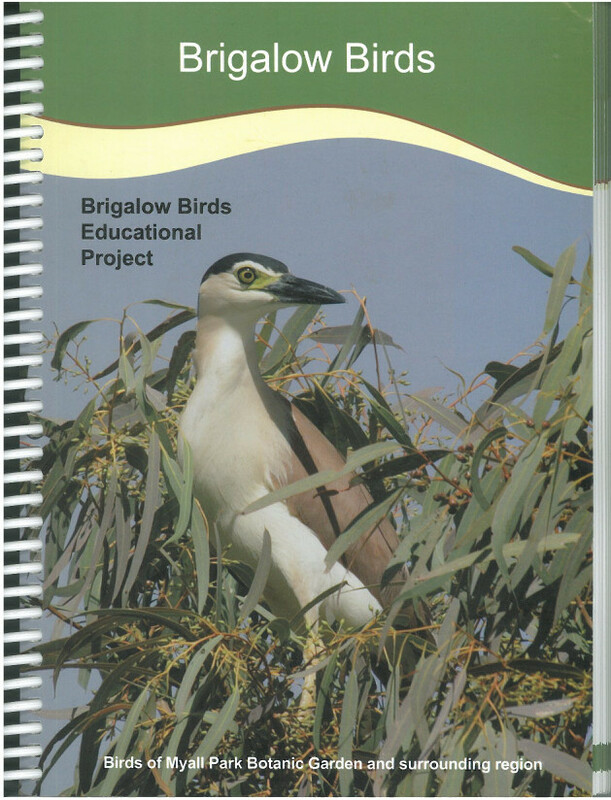 The ‘Brigalow Birds Education Group’ was formed by a group of people passionate about the birds of the southern brigalow area who collectively have the skills to make their combined knowledge available in an educational, attractive and easily accessible way. Their hope is that increased awareness will lead to both increased conservation and increased enjoyment. Ian Venables, Nita C. Lester, Carol McCormack, Rob Lethbridge, Craig Eddie. 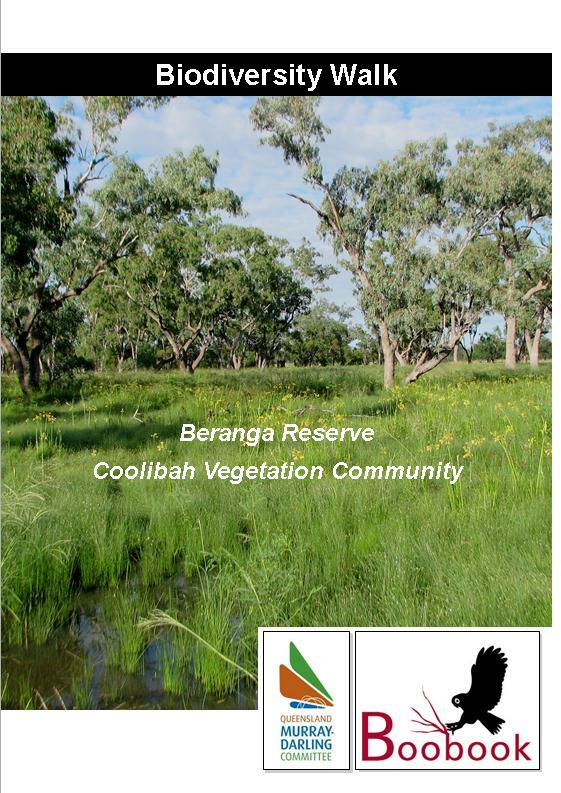 This booklet was produced for the Beranga Biodiversity Walk field day, 23 August 2012, an initiative between the Queensland Murray-Darling Committee and Boobook Ecological Consulting. Beranga Reserve is situated 10km north of Surat and is part of the Brigalow Belt bioregion. The reserve is locally renown for its seasonal displays of Blue Water Lily (Nymphaea gigantea) which grows in the waterholes.  The reserve covers approximately 472 hectares and is predominantly remnant Coolibah woodland. 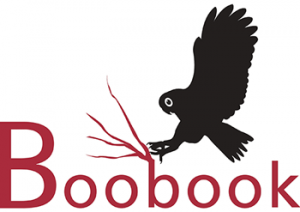 This booklet describes the Coolibah woodlands present at Beranga Reserve, the associated flora and fauna, threats to Coolibah woodlands and how to protect them. 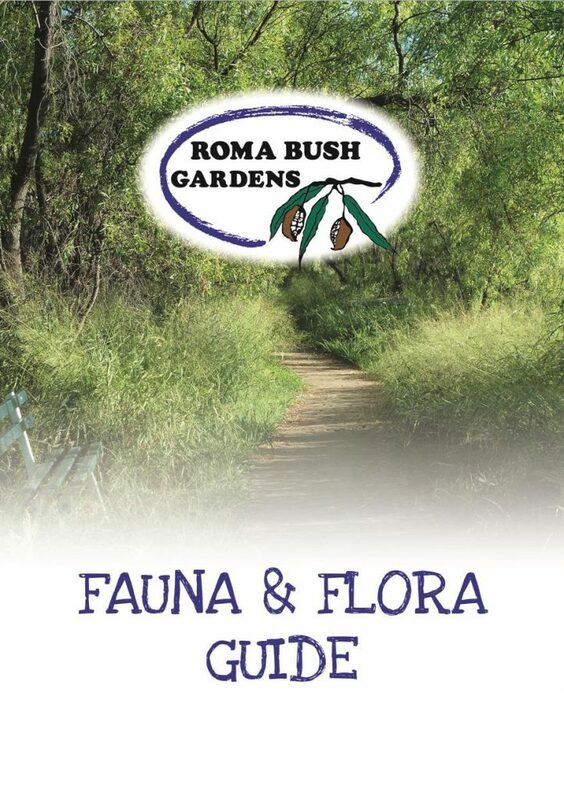 This booklet was compiled by Boobook upon request by the Roma Bush Gardens Association. Roma Bush Gardens, a 14 ha recreational reserve which includes two interlinked dams, is situated within the town of Roma. It has been designed to recreate, in discrete zones, various native habitats that occur within the region. The development of the Gardens has been a community undertaking, led by a volunteer group formed in 1998. This guide describes the ten established vegetation communities as well as the wetland habitat. It includes a map showing where they can be found and a comprehensive list of flora and fauna species that visitors to the area might see. 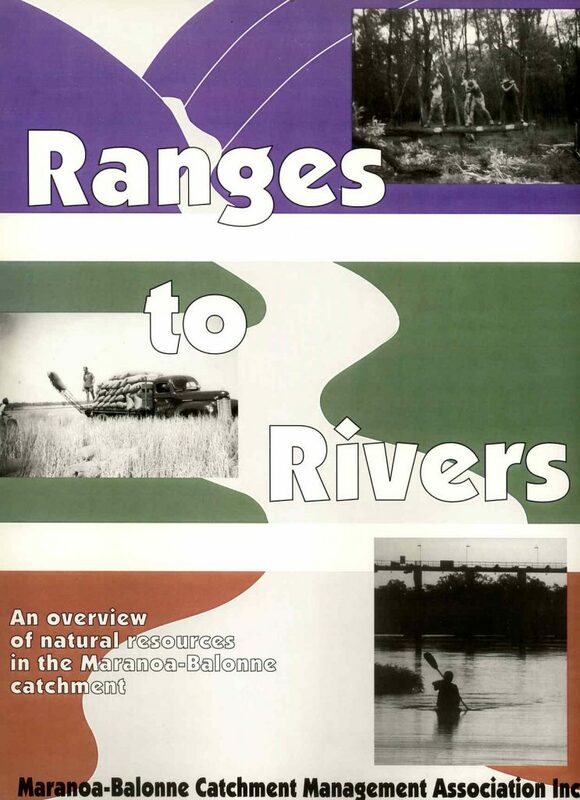 This 120 page document was coordinated and edited by Meryl Eddie in 1998 and published by the Maranoa-Balonne Catchment Management Association. It brings together information relevant to the management of natural resources in the Maranoa-Balonne catchment, which forms a significant portion of the Queensland section of the upper Murray-Darling Basin. Chapters include: location, climate, land resources, water resources, vegetation, fauna, history, major industries, land management, water management and catchment management.